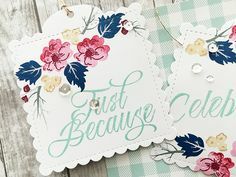 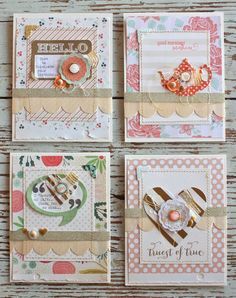 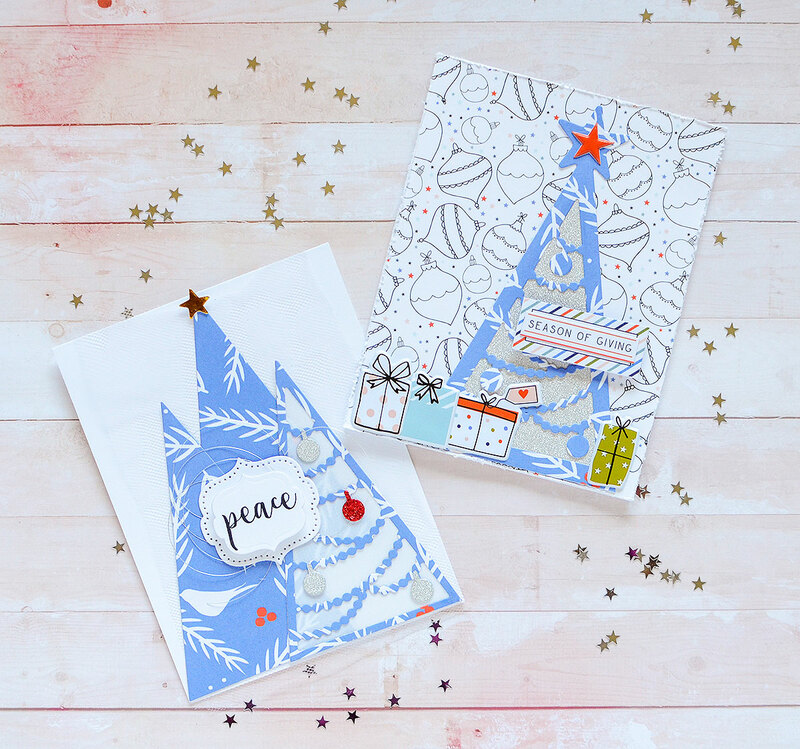 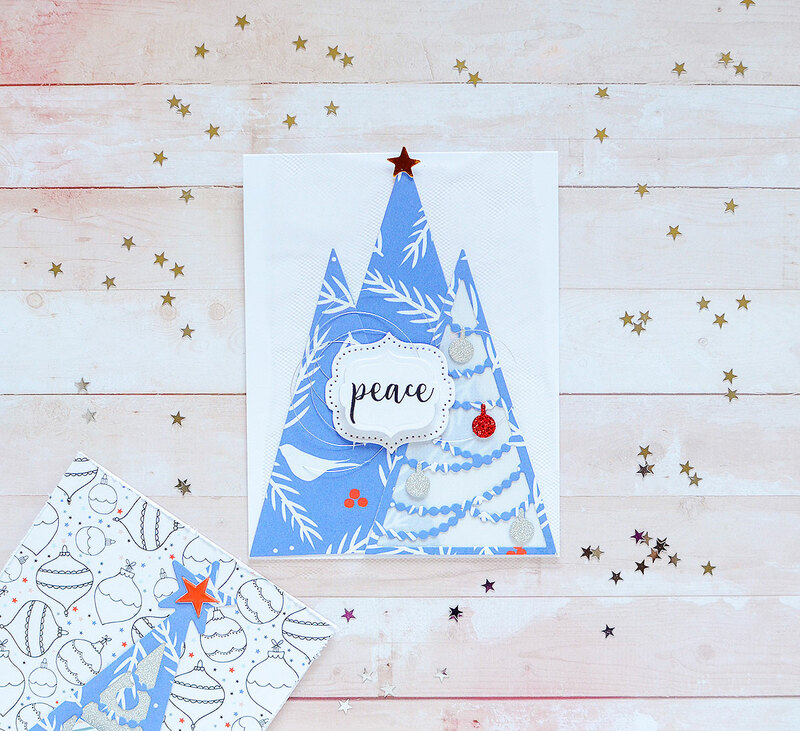 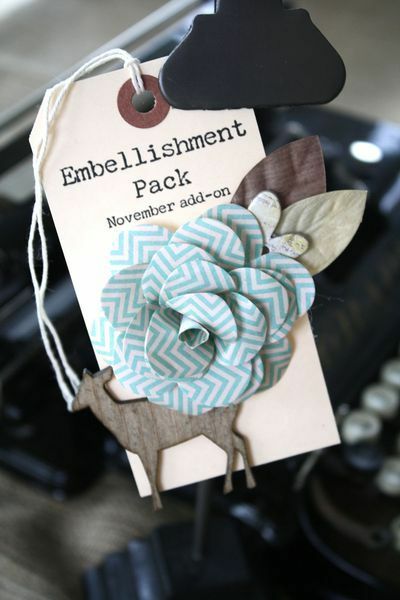 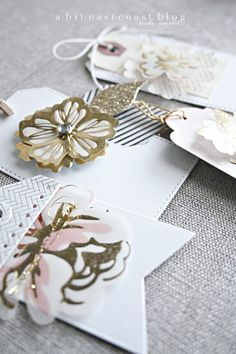 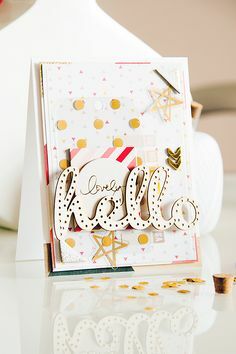 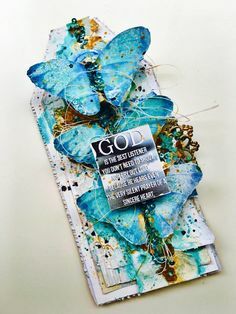 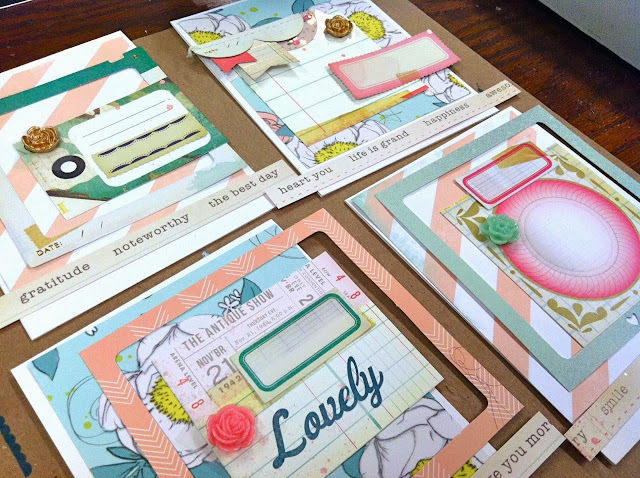 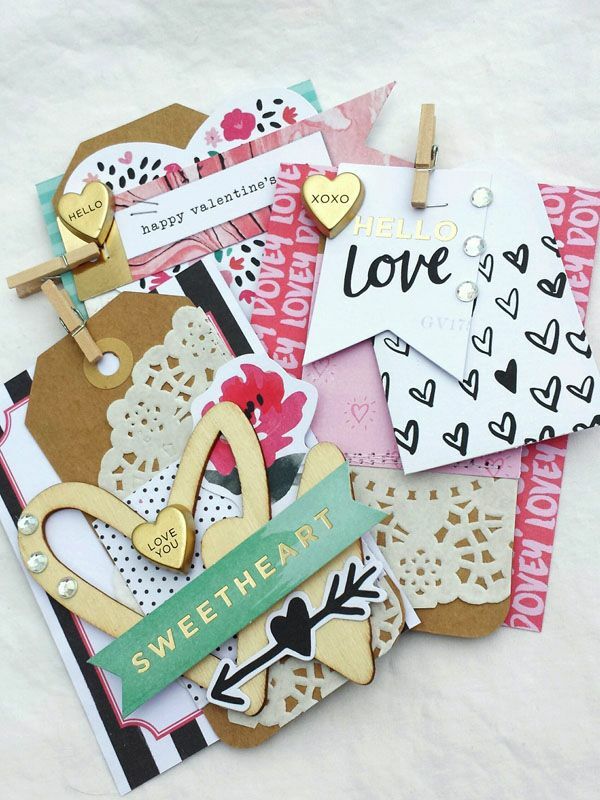 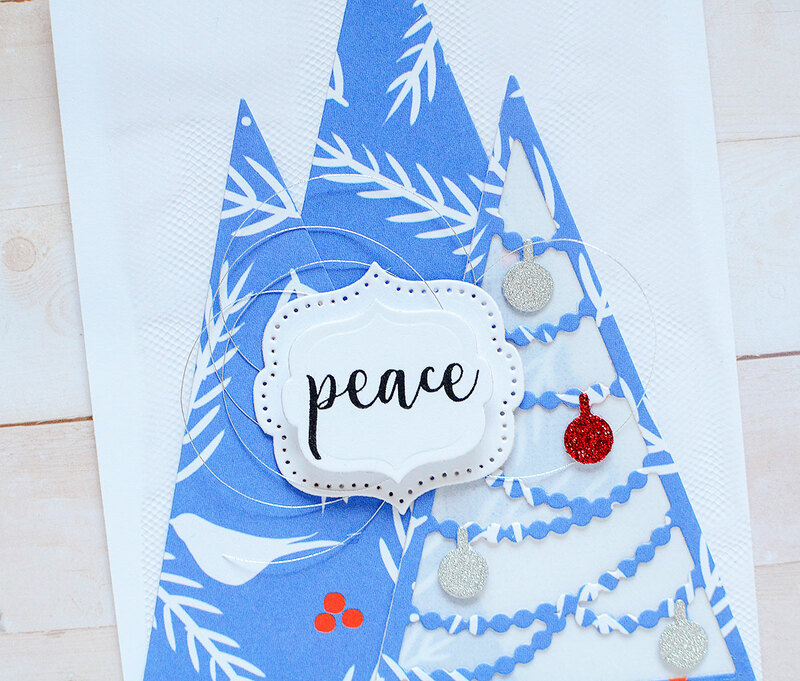 Please settle in for today's jam packed post as I show you my creations made with some awesome Gossamer Blue kits. 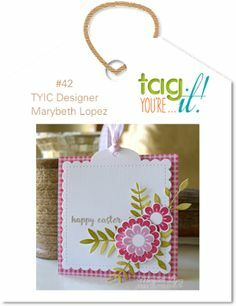 I am tic. 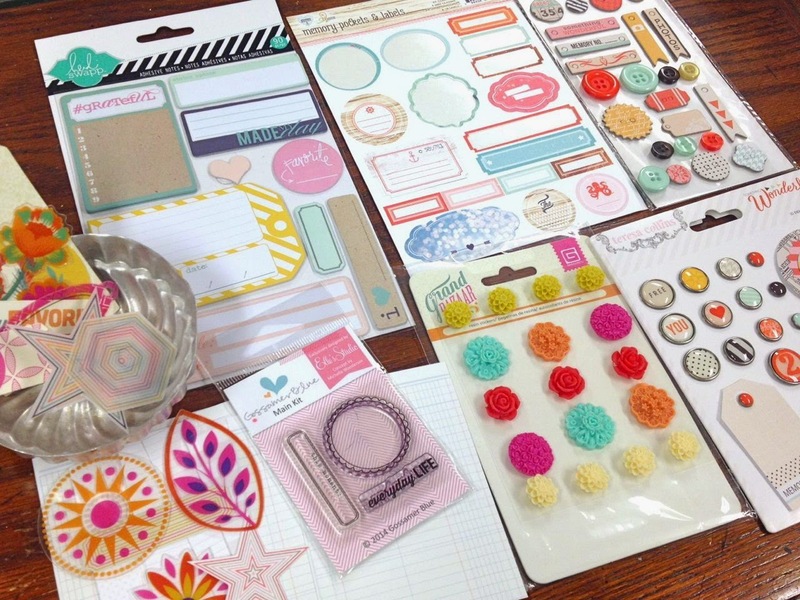 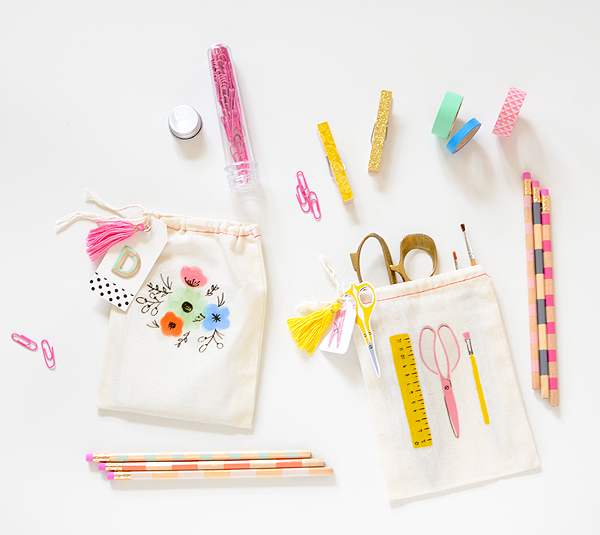 Mish Mash: Finding your own style + creating your own product kits. 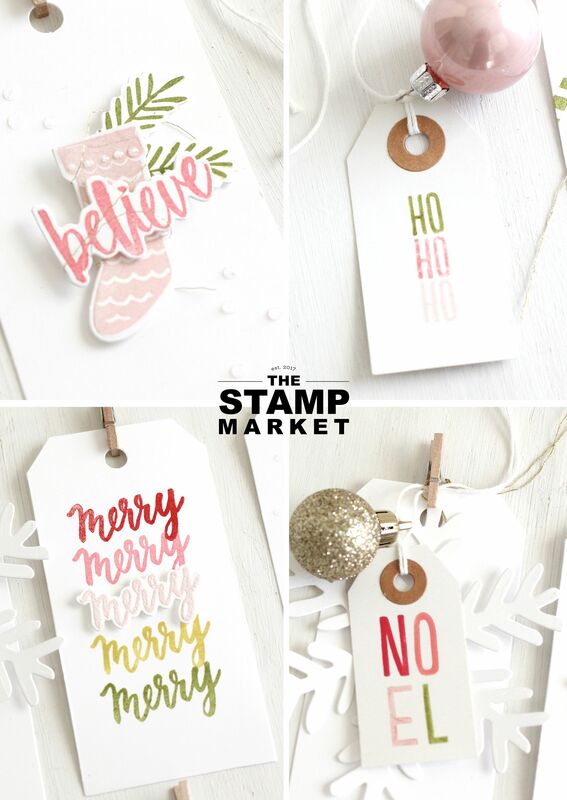 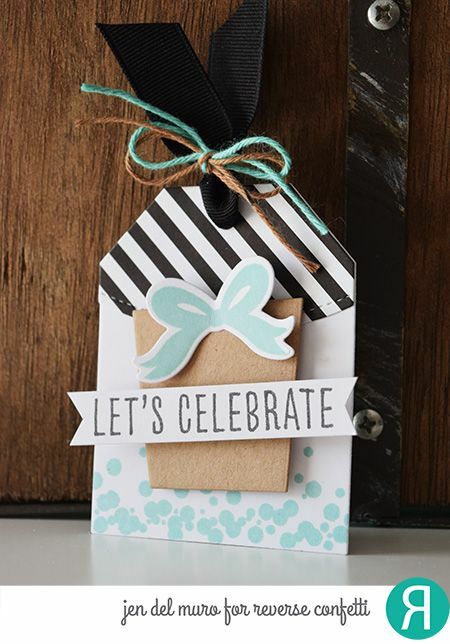 Reverse Confetti stamp set: Celebrations. 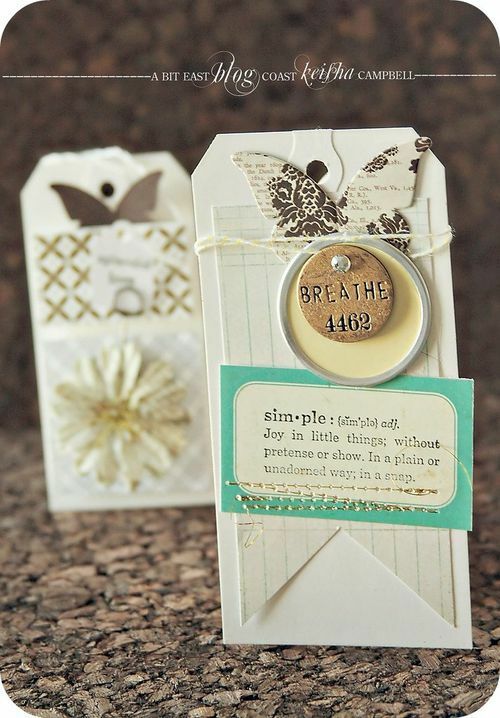 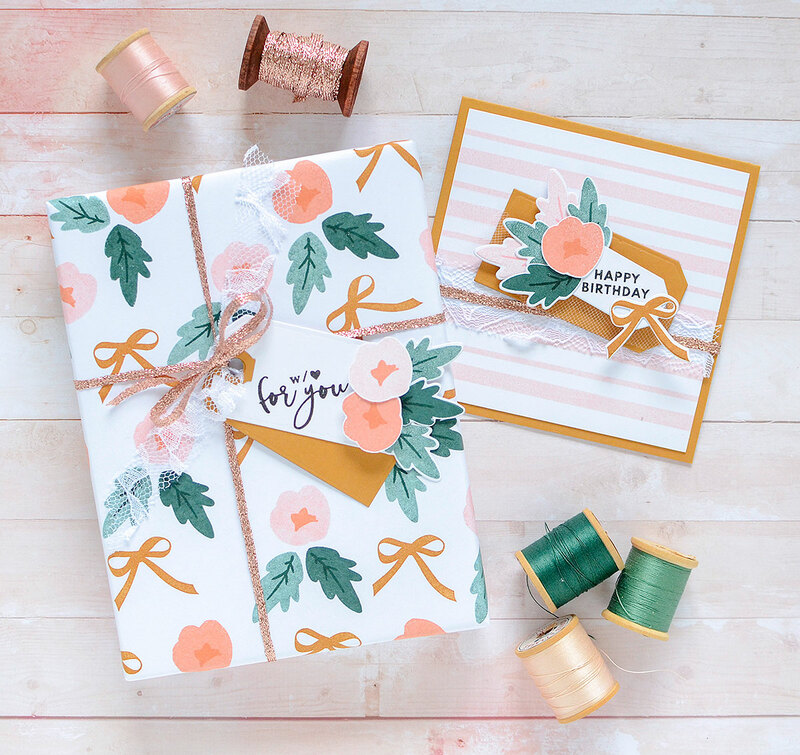 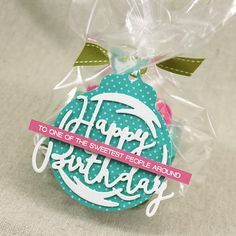 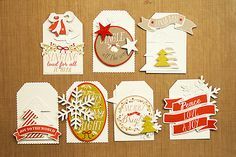 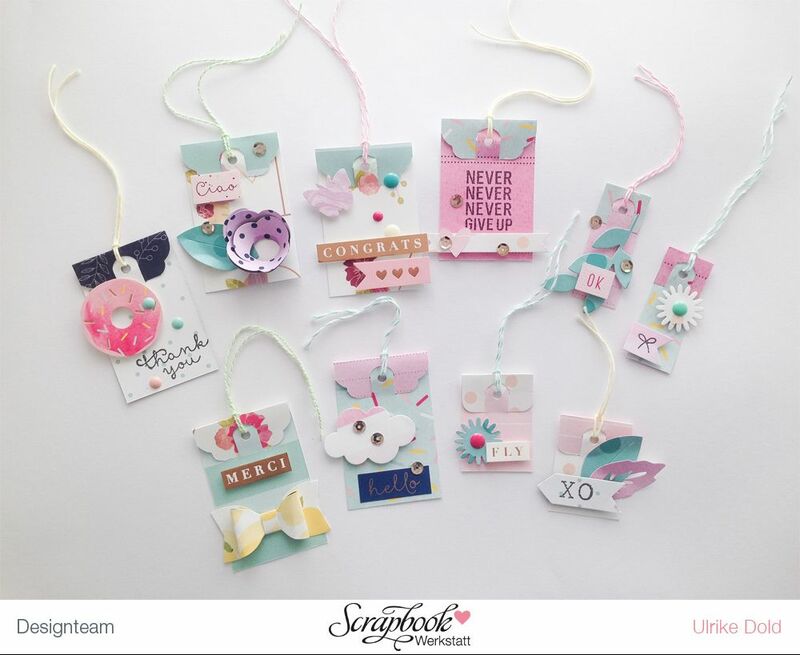 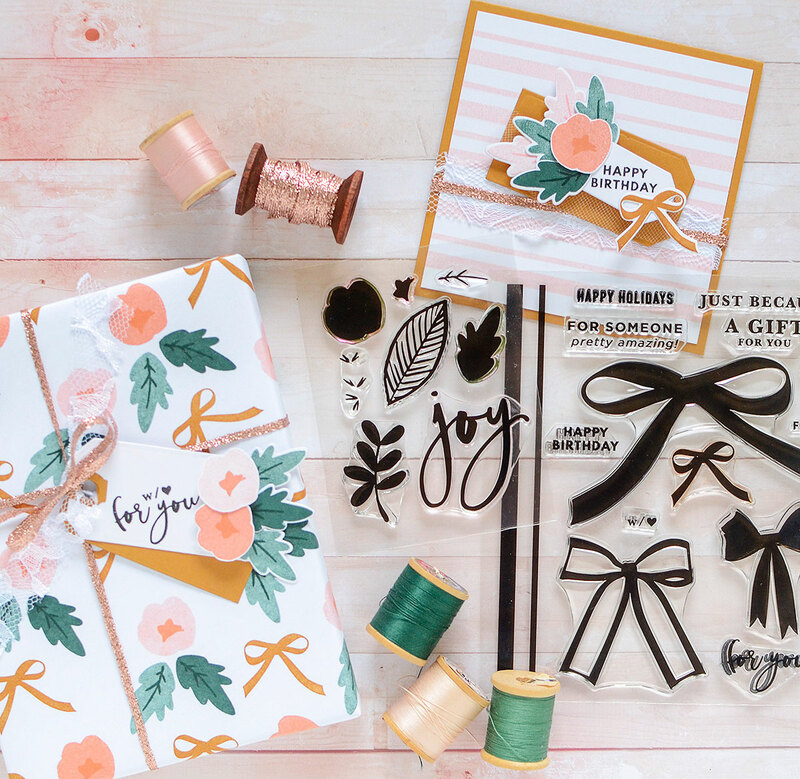 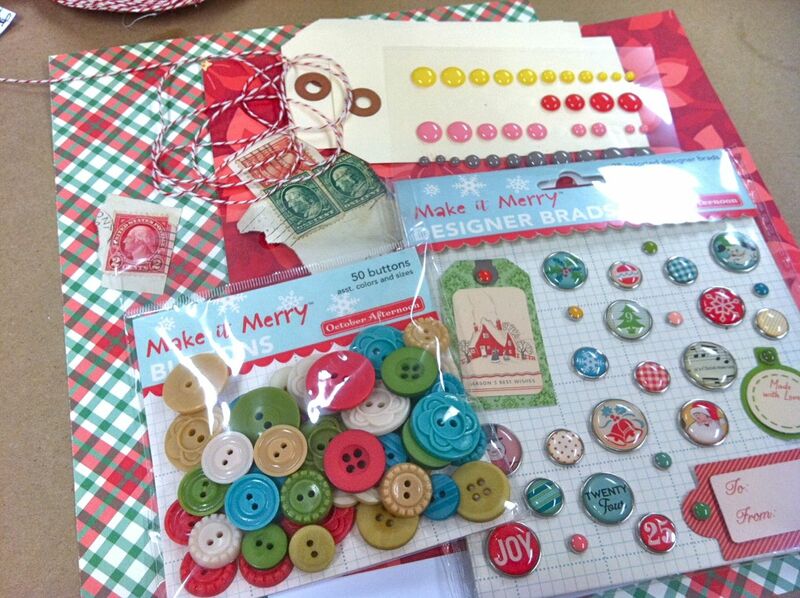 Confetti Cuts: Boxes 'n Balloons, Topped Off Tag, and Top 'o the Tag. 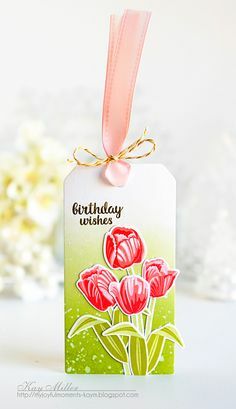 Birthday tag. 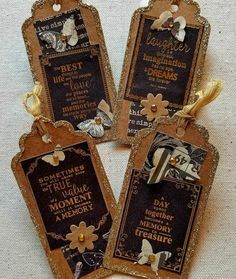 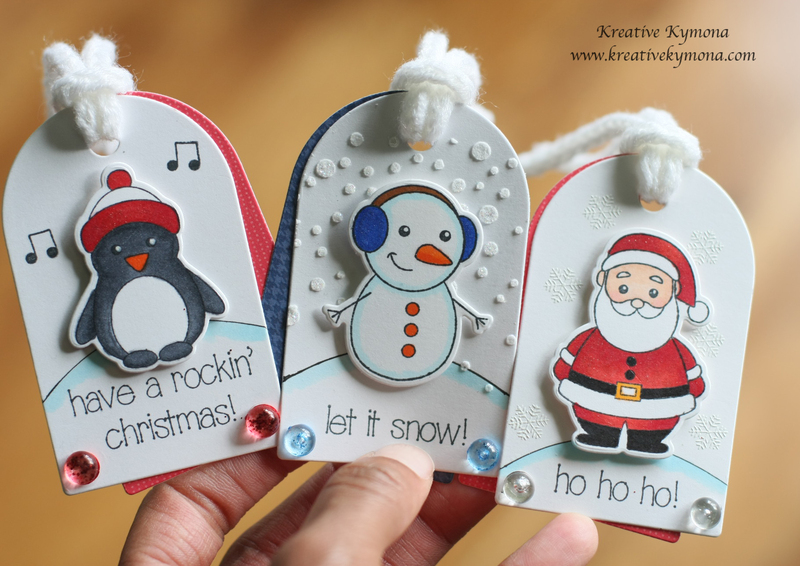 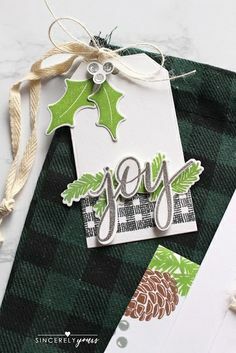 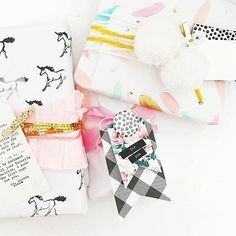 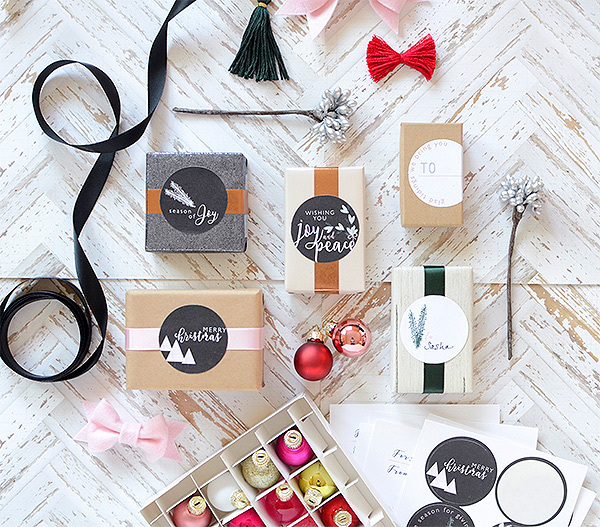 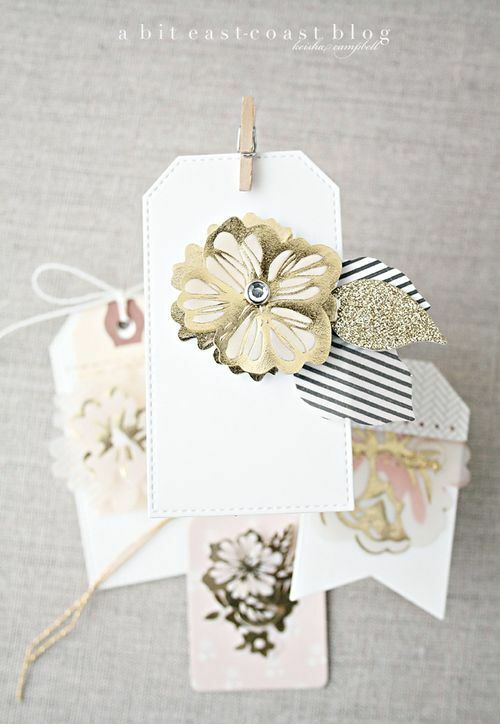 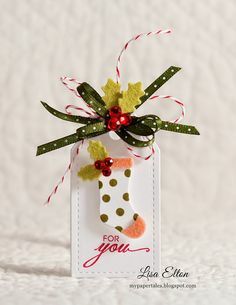 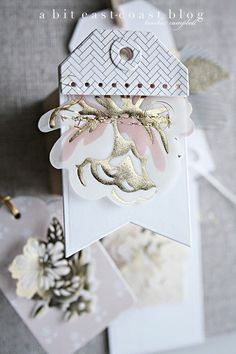 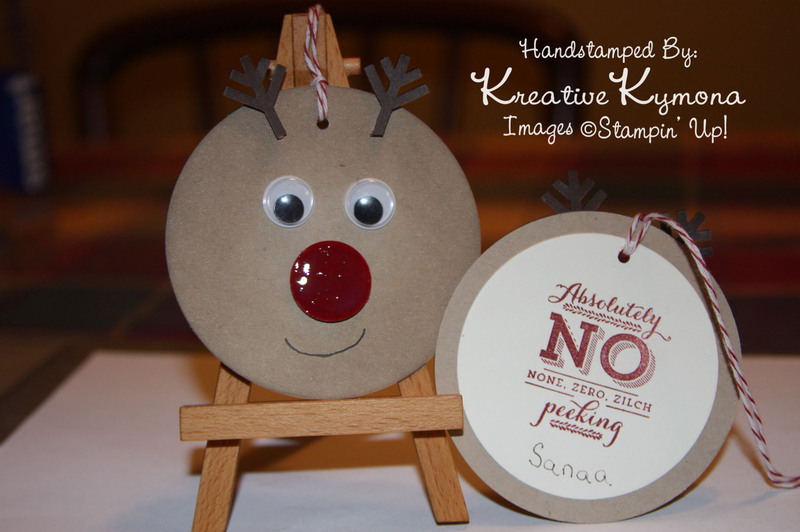 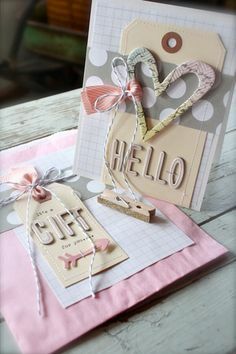 DIY gift tag. 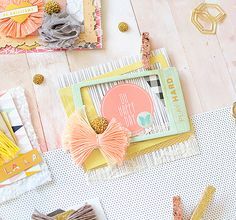 The Gossamer Blue kits for November are now available, and they are a beautiful mix of Heidi Swapp's new September Skies line, Maggie Holm. 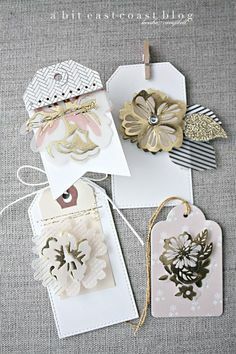 I love these super cute tags. 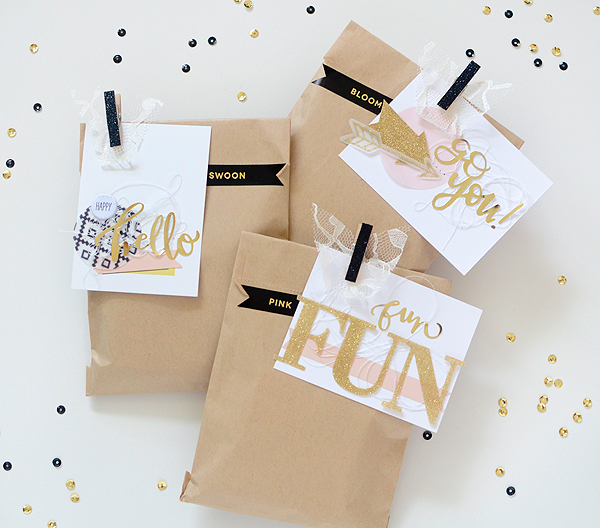 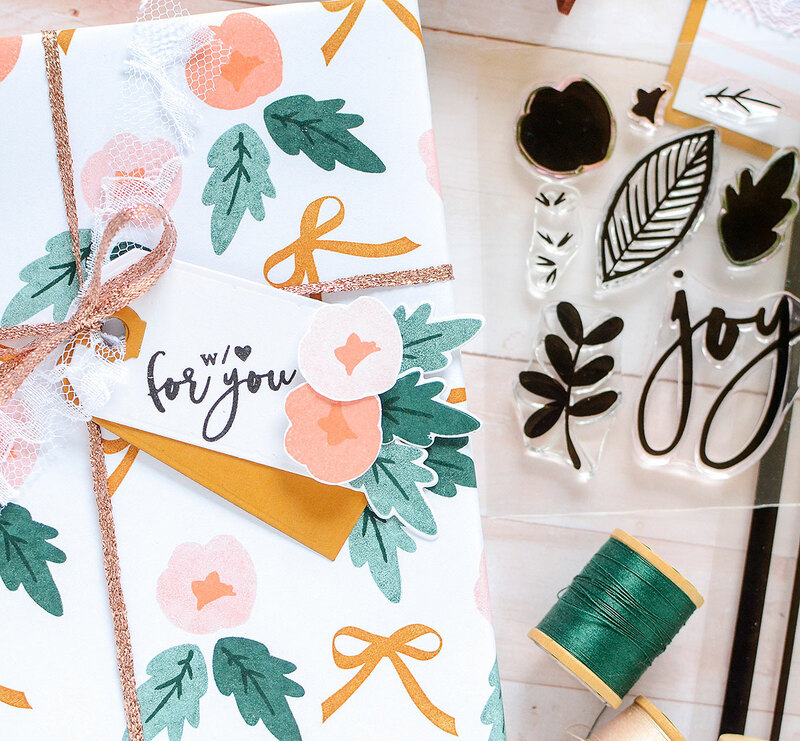 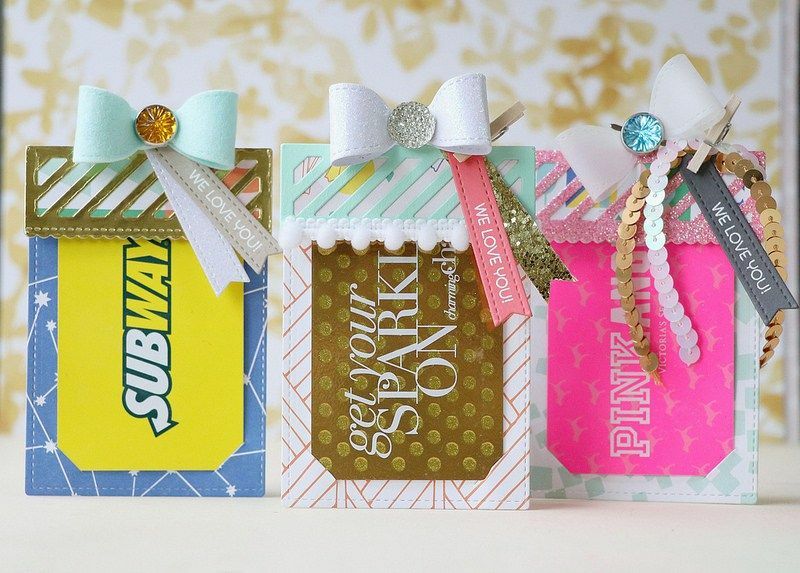 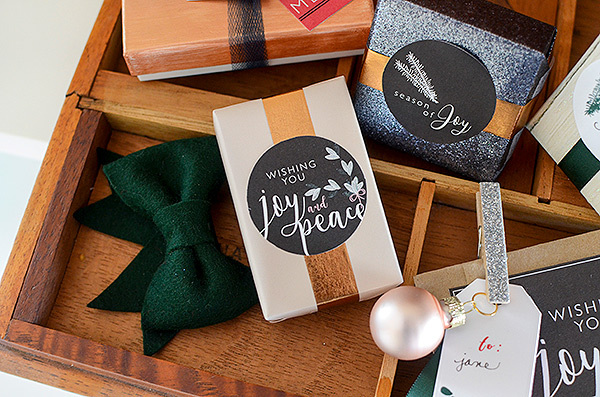 They make the perfect addition to a wrap housewarming gifts. 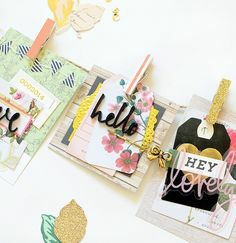 After trimming some blooms and leaves with the matching dies, I arranged them at the end of the tag and layered the finished product with a saffron tag. 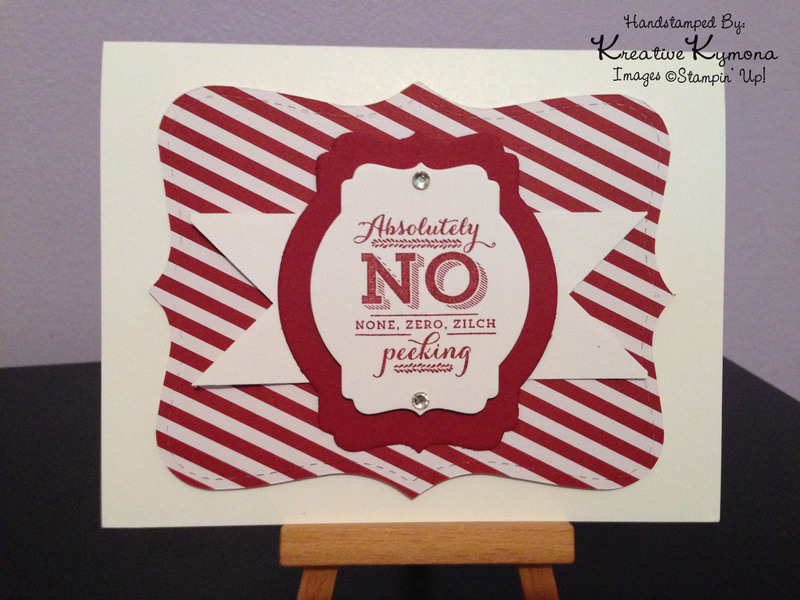 First up I trimmed the red and green plaid paper to 8 x 10. 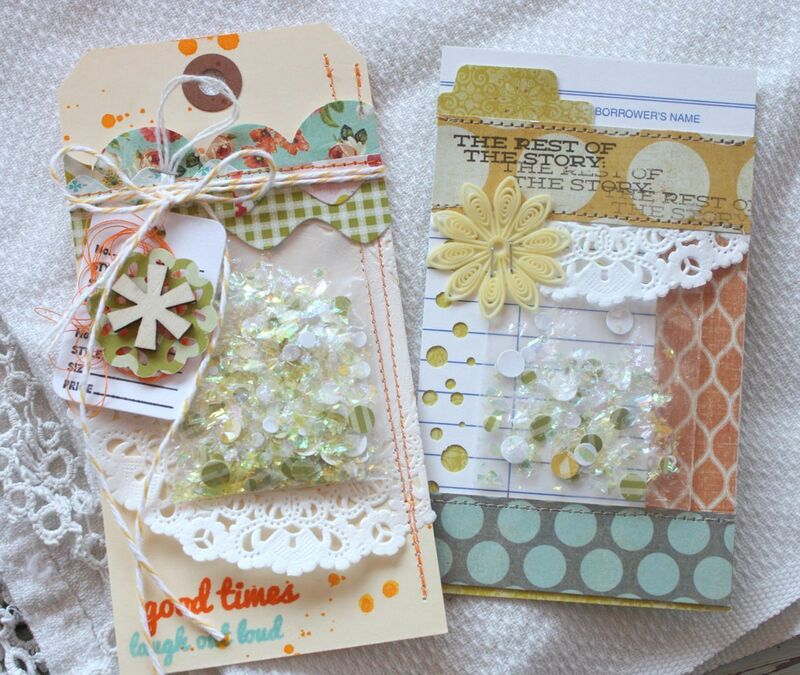 Next I adhered vintage October Afternoon images to some parcel tags. 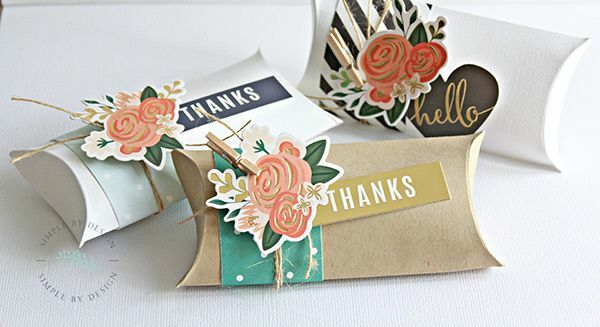 I taped all the tags to a scrap piece of paper with Washi tape then typed my card sentiments. 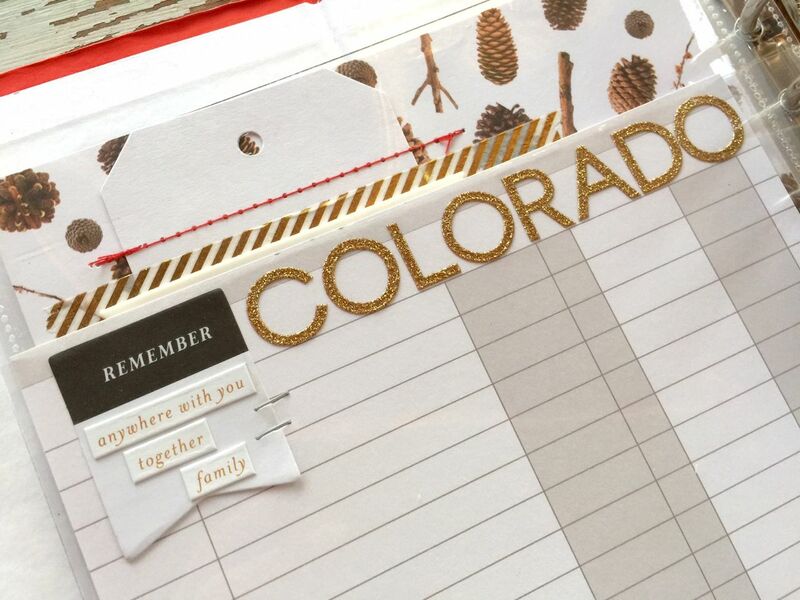 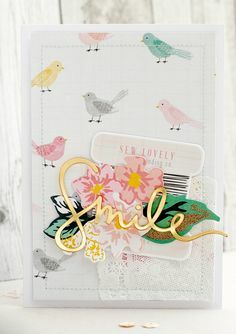 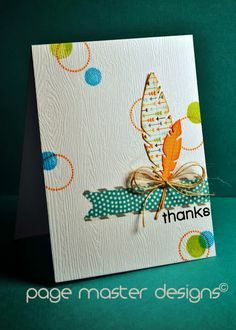 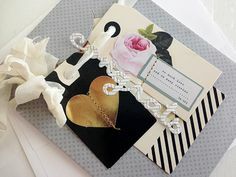 Such a fun way to personalize your sentiments. 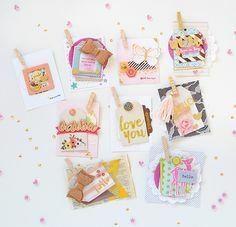 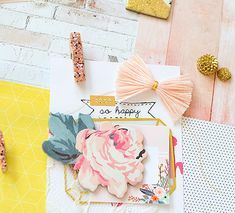 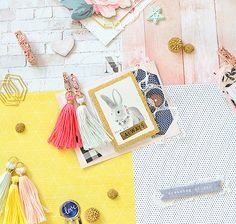 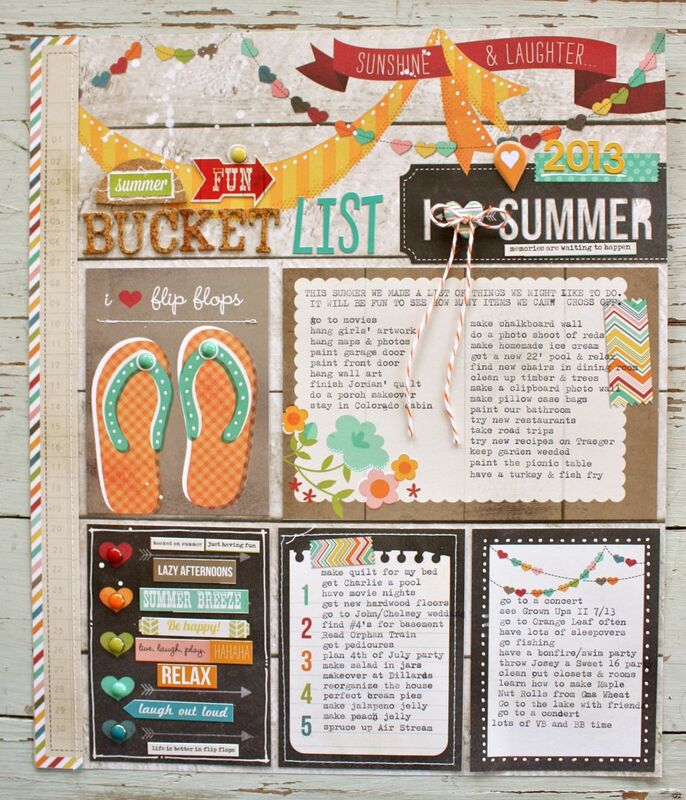 It's release day over at Gossamer Blue and today I'm sharing one of the many layouts I got to make using the main kit. 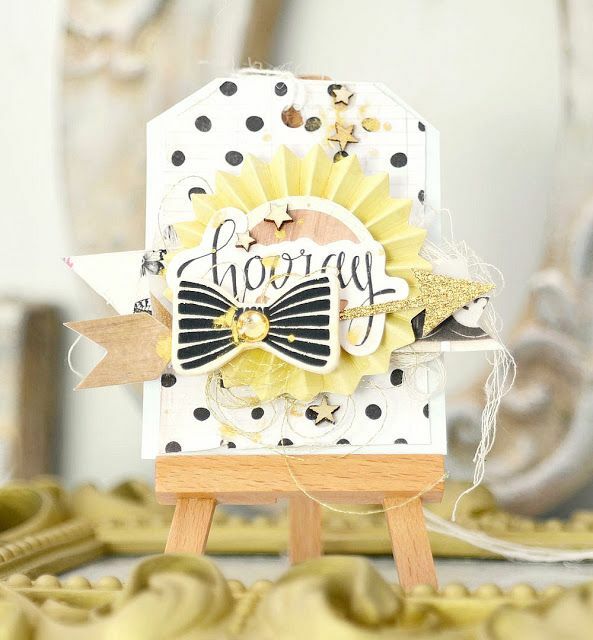 This is a 12 square insert with 2 x 2 journaling cards, a wood veneer piece, sequins, black metal tag and wood veneer tree.